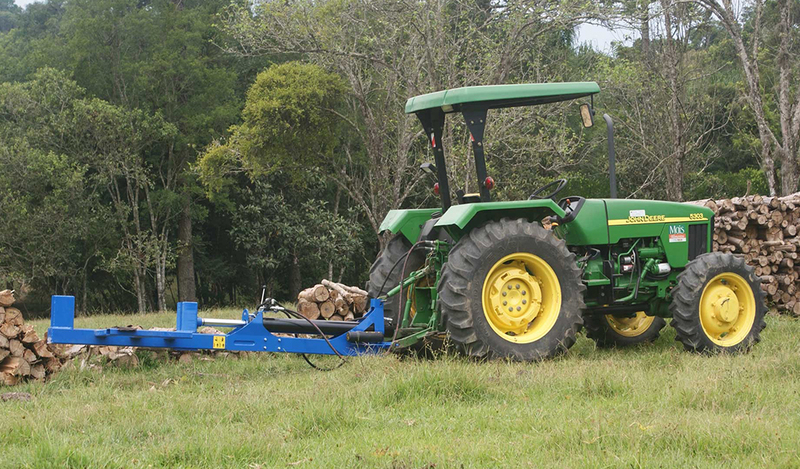 Its transportation is done through the arms of the tractor, in an agile and fast way. 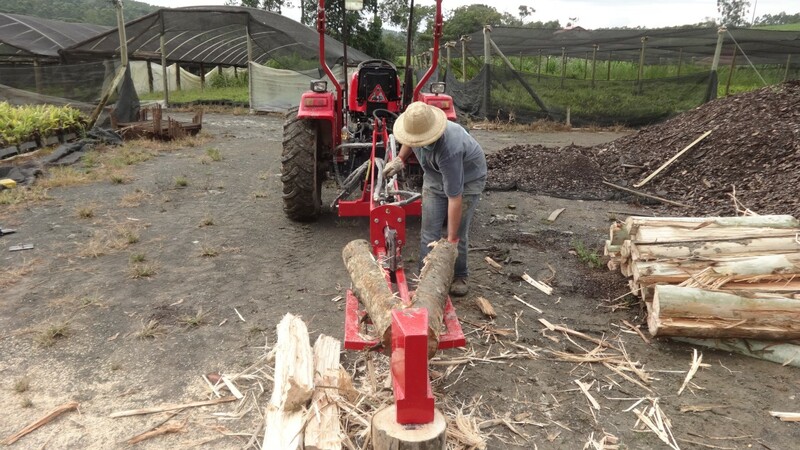 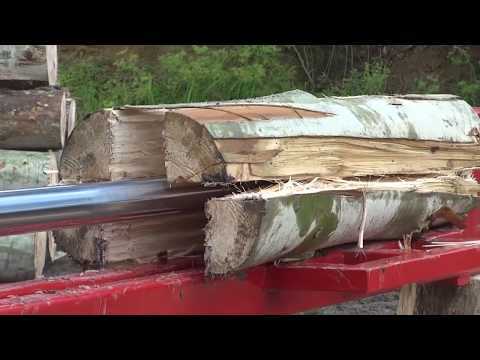 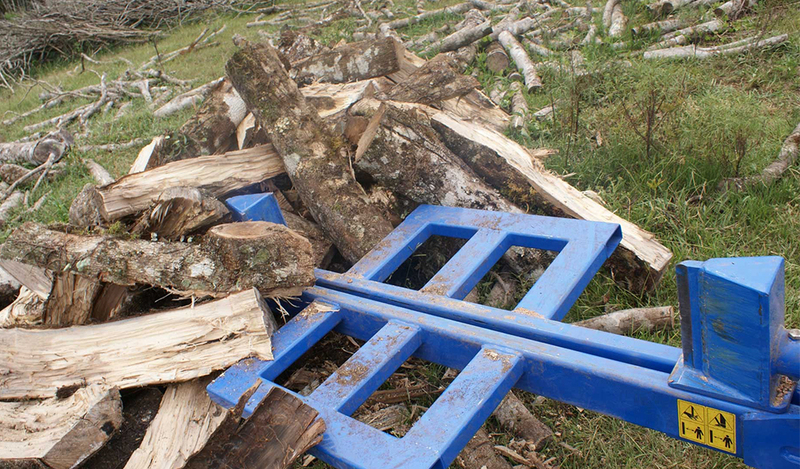 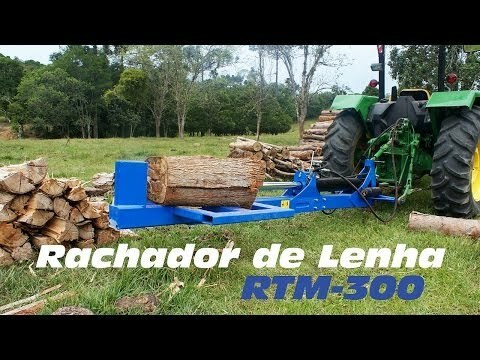 This machine allows the work to be done in a wide variety of environments, splitting logs in a simple, safe, and inexpensive way. 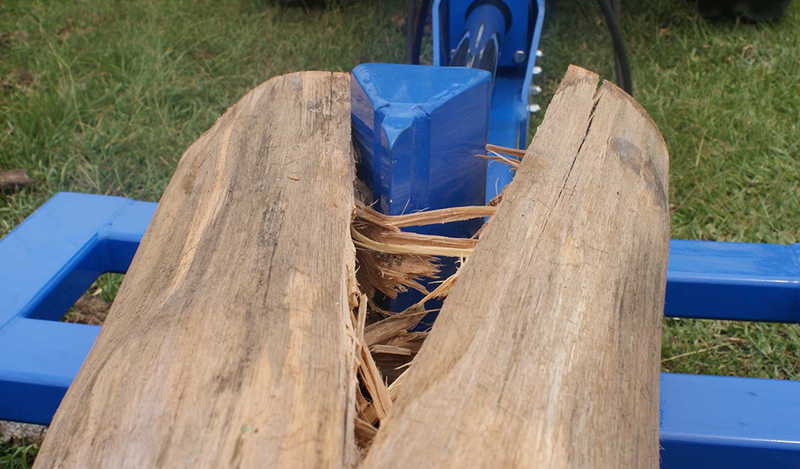 The structure of high quality material makes this log splitter a robust machine, well able of splitting logs of varioust ypes and sizes. 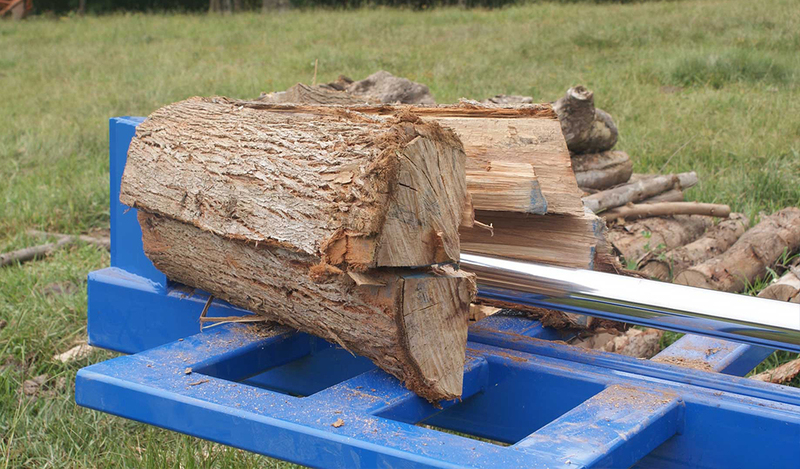 Unique accessory: it has awedge with 4 cutting edges to further reduce the size of the logs as needed.